Hosted by The Book Date. It's Monday! What Are You Reading? 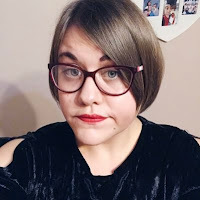 Is a weekly meme where you share what you have recently read, what you are currently reading and what is up next on your TBR list. Few good books on the list this week! 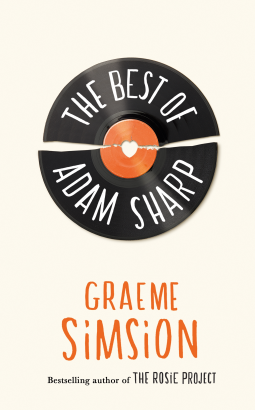 I really wanted to enjoy The Best of Adam Sharp but unfortunately this didn't happen. It just wasn't for me and I actually didn't end up finishing it. Which is a first on Amy's Bookish Life. If you want to know why this was the case my review is here. 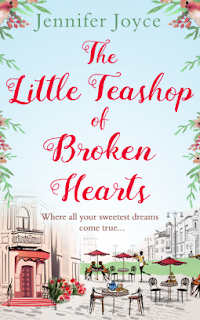 I'm only a little way through The Little Teashop of Broken Hearts but I am enjoying it so far. It's a typical Chick Lit read which is what I need at the moment. I'm really looking forward to reading this as the concept seems rather interesting. 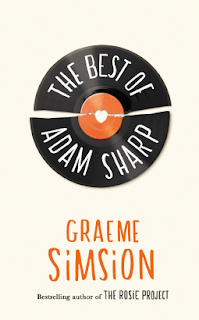 It also seems like it's going to have a Chick Lit element to it, which as previously stated I need right now. 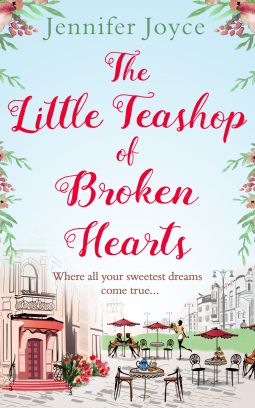 I like the looks of The Little Teashop of Broken Hearts - it has a cute cover. One to keep in mind next time I'm in the mood for a chick lit. These look like good reads. Enjoy! 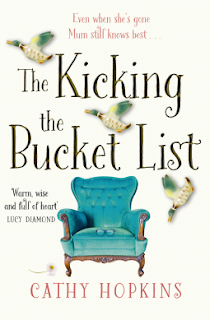 The Kicking Bucket List intriguing title!